Let’s start with access. Getting here is easier than you think. Bozeman Yellowstone International Airport is the busiest in Montana with 15 non-stop flights from major cities such as Chicago, New York City and Dallas. With six airline carriers, (Alaska Airlines, Allegiant, American Airlines, Delta, Frontier and United), you can find a connection from most anywhere. If you are close enough to drive, I-90 takes you right to Bozeman. If you’re coming from the West and want an over-the-top scenic drive, take US Highway 191 through Gallatin Canyon. The venues vary in size, style and location. For an intimate meeting, try Gallatin River Lodge, located on the Gallatin River. Slightly larger groups will enjoy something along the lines of the historic Baxter Hotel ballroom in downtown Bozeman. 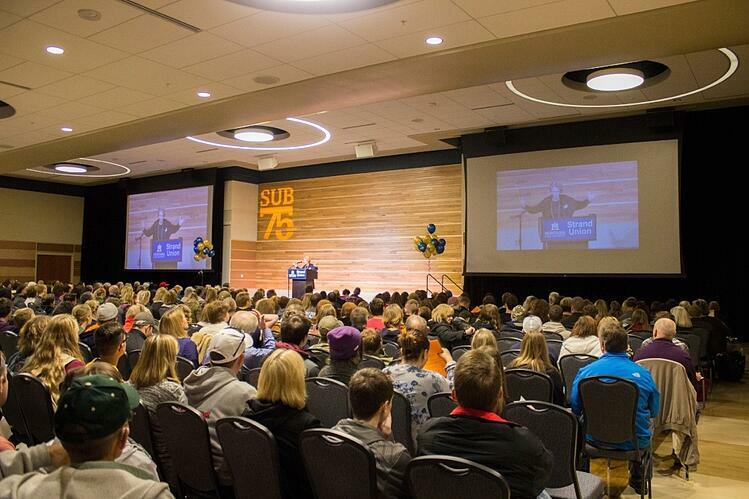 For large scale conferences, Montana State University is the perfect venue. And for mid-size meetings, there are a number of hotels perfectly equipped to handle all of the details. Probably the biggest reason to bring your conference to Bozeman is the lifestyle. Located in a stunning mountain setting, Bozeman isn’t just an outdoor mecca; it is full of great food, music, art and entertainment. Yellowstone National Park is just a stone’s throw away and Montana State University hosts a number of lectures, concerts and entertainers. It’s no coincidence that many people come for business, but stay for vacation! 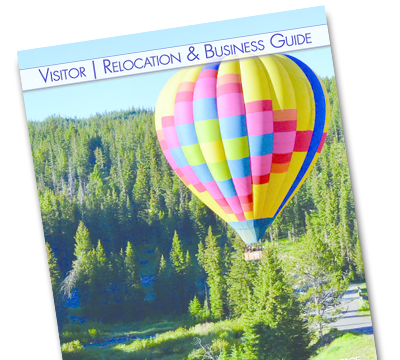 If we’ve piqued your interest in holding your event in Bozeman, click here to contact us and we’ll help you find the perfect location.